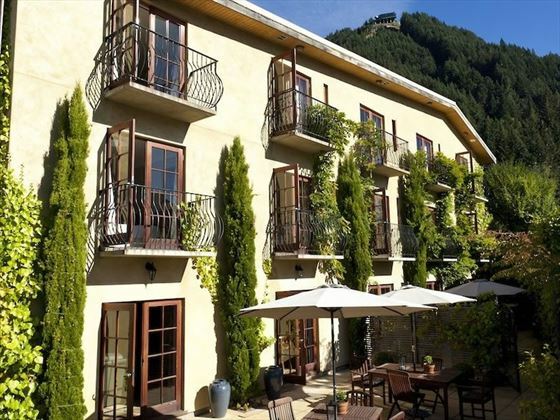 Located just moments from the center of bustling Queenstown, Browns Boutique Hotel has a decidedly European feel. 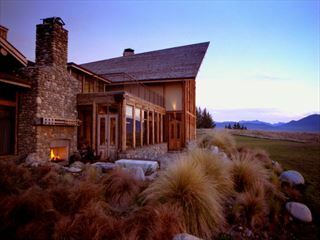 This warm and welcoming property provides classic New Zealand hospitality for a stay that really feels like home – from the home baked biscuits and sweets in your room to the quiet location and friendly hosts. Whether you want to revel in the relaxed ambience or want to explore Queenstown, there are plenty of options to ensure you make the most of your time here. The hotel is just 40 minutes from The Remarkables mountain range and ski fields, as well as a short distance from the Skyline Gondola and TSS Earnslaw steamship in the town. 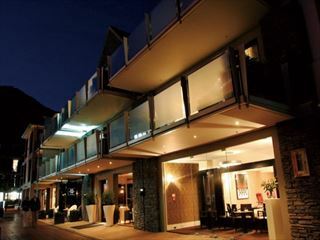 The hotel is situated in the Southern Lakes district of the South Island, in the heart of Queenstown. 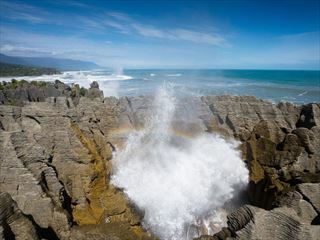 Guests will find themselves in a prime location, just a short walk from the town. The hotel provides 10 identical guest rooms with beautiful views of the town and mountains. The hotel offers a delicious cooked continental breakfast each morning and is within easy reach of a range of restaurants in Queenstown.